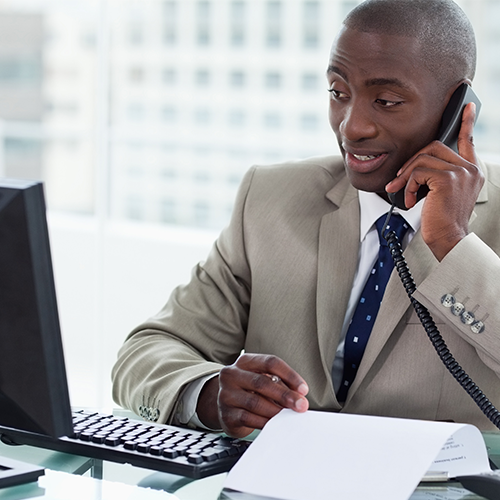 Smartcall Voice-Net call recording solutions work for businesses with 5 to 5,000 users. Available as software only or with server hardware, Smartcall recorders have connectivity with all leading telephony platforms. 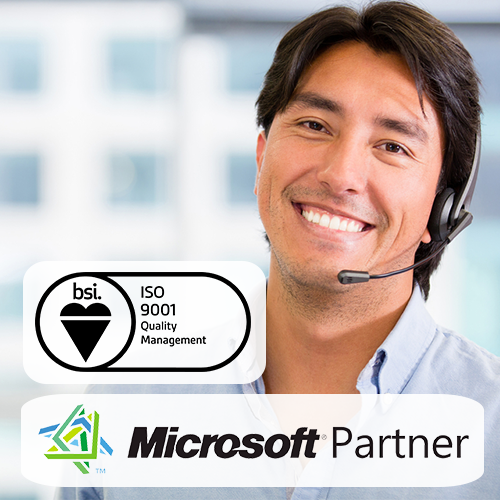 Designed and built using Microsoft technology, Smartcall call recording software is used by leading organisations to support their operations in the UK, Europe and the USA. Smartcall Voice-Net call recording solutions provide a range of options to meet PCI DSS regulations. Smartcall recorders provide tools that “mute or pause” recording while card data is taken. The muting process is controlled through the easy to install Smartcall Intelligent Desktop application or through integration with customer CRM systems using the Voice-Net API. 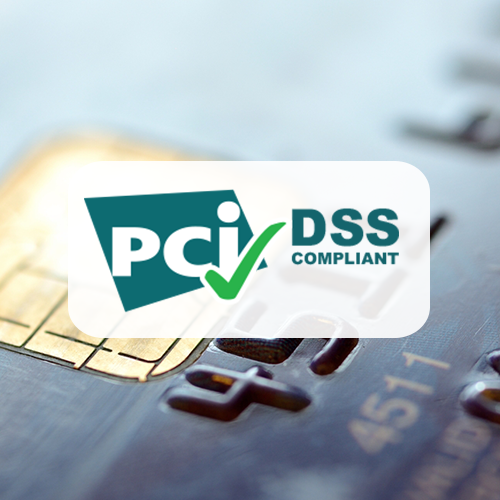 Learn how Smartcall deliver PCI DSS compliant call recording. 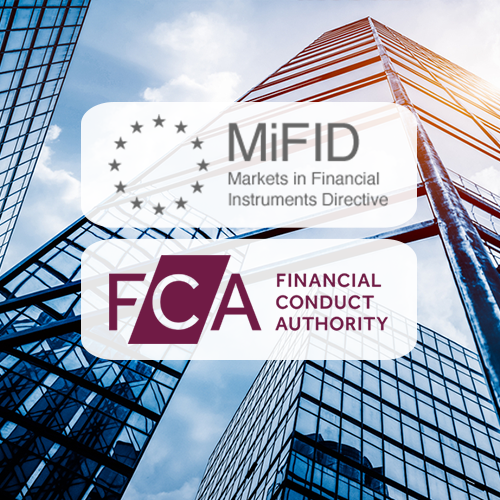 Smartcall Voice-Net recorders provide the features businesses to need meet FCA regulations including the latest European standard MiFID II. Smartcall recording solutions are futureproof to ensure they support compliance in the long term. Voice-Net provides a great solution for single site, distributed and cloud based Contact Centre call recording. 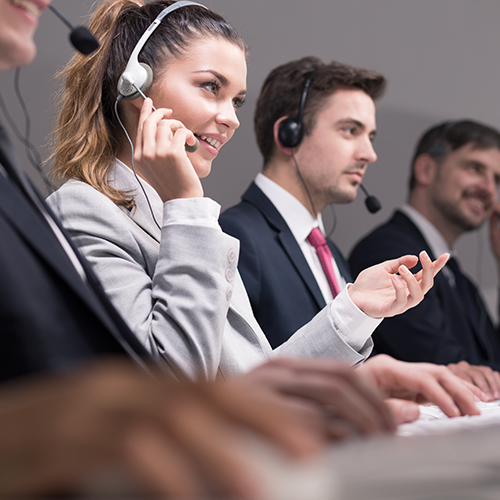 Learn more about Smartcall’s contact centre recording applications. Smartcall Voice-Net software can be downloaded and installed remotely or delivered as a full turnkey project with hardware. 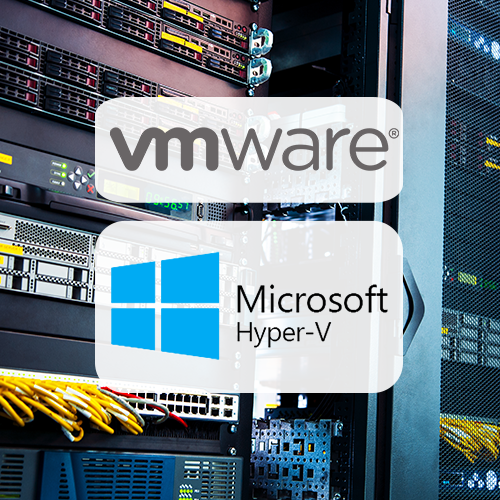 Suitable for all organisations, large and small, Voice-Net operates on any server environment, including Hyper-V and VMware. Smartcall is compatible with all telephony systems. Voice-Net is used by leading organisations in mission critical Control Room environments. Supplied through our major projects team often in conjunction with our Partners. 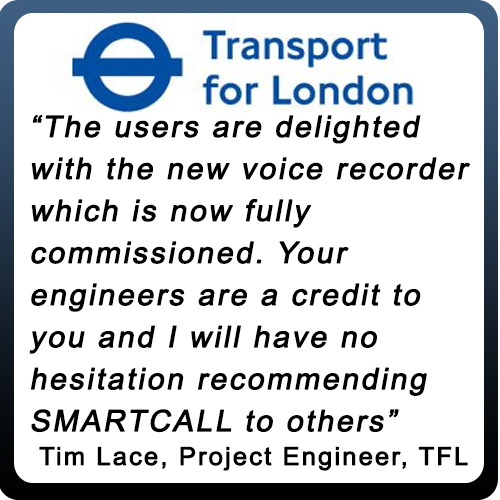 If you would like any more information or advice on the call recording services provided by Smartcall, speak to an adviser today on 01753 837 703. Smartcall Voice-Net call recording solution work for businesses with 5 to 5,000 users. Available as software only or with server hardware, Smartcall recorders have connectivity with all leading telephony platforms. 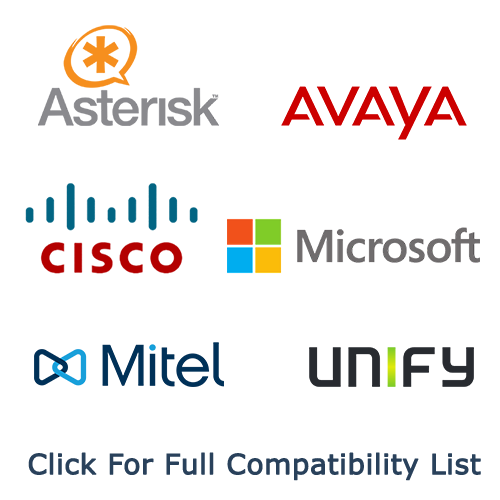 Designed and built using Microsoft technology, Smartcall call recording software is used by leading organisations to support their operations in the UK, Europe and the USA. Smartcall Voice-Net call recording solutions provide a range of options to meet PCI DSS regulations. Smartcall recorders, provide tools that “mute or pause” recording while card data is taken. The muting process is controlled through the easy to install Smartcall Intelligent Desktop application or through integration with customer CRM systems using the Voice-Net API. Smartcall Voice-Net recorders provide the features businesses to need meet FCA regulations including the latest European standard MiFID II. Smartcall recording solutions are futureproof to ensure they support compliance over the long term.